The Pass is located on Perdido Bay and Perdido Pass/Alabama Point in Orange Beach. 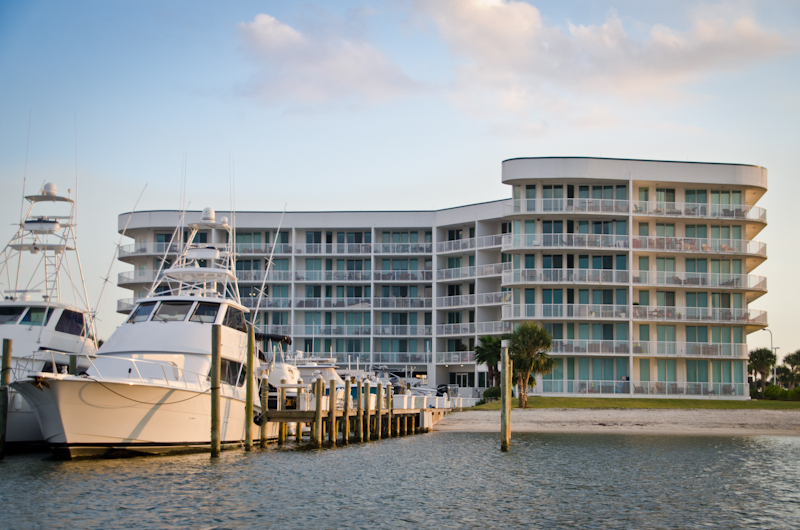 These upscale condominiums afford beautiful views of the Bay, Pass, and the Gulf! 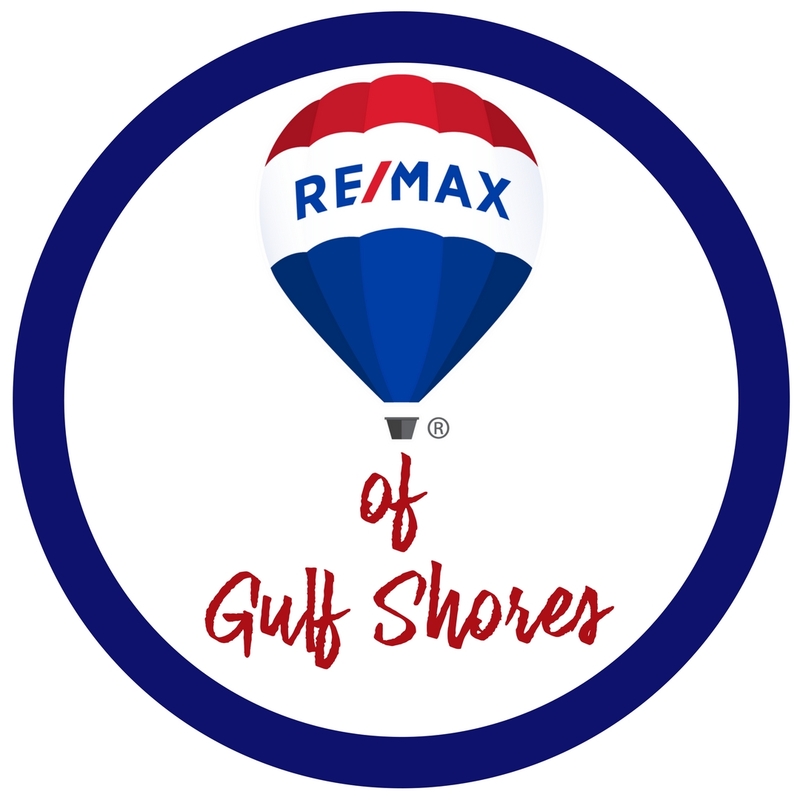 Amenities include private marina with pier (docking available), gazebo, exercise room, outdoor pool overlooking marina, Jacuzzi tub with separate shower, indoor pool, elevators. Condos have private balconies, granite countertops, crown molding, stainless steel appliances, and large floorplans.